Welcome home! 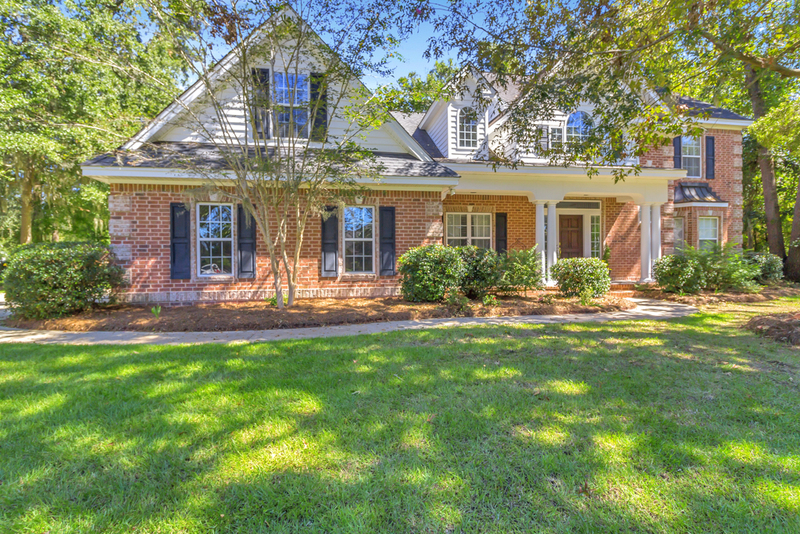 This spacious 5bd/3.5ba home with bonus room sits on a beautiful 0.51 acre mature lot! Grand 2-story foyer entry! Separate formal dining room with wainscoting and crown molding! Abundant natural light in living room with tray ceiling including rope lighting, crown molding, and see-through gas fireplace! Gourmet kitchen features a breakfast nook with see-through fireplace, ample cabinet space, Corian countertops, stainless appliances, and tile backsplash! Master bedroom suite and additional bedroom on main! 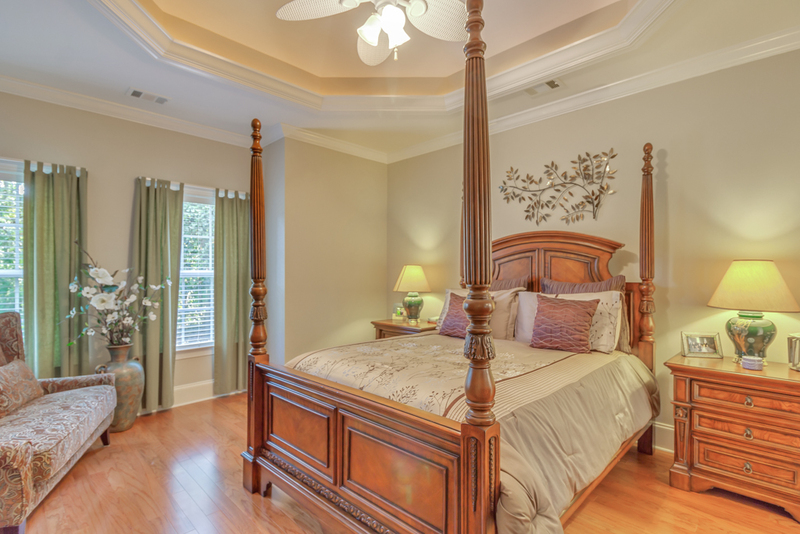 Tray ceiling and walk-in closet in master bedroom! Updated master bath with double sink vanity, frameless glass shower, and jacuzzi tub! Newer hardwood floors in living room and master bedroom! 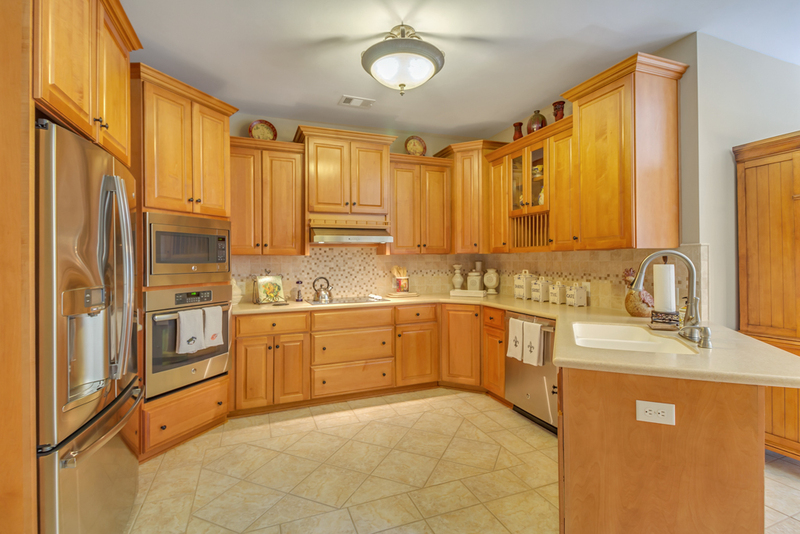 Three additional bedrooms, bonus room, and office upstairs! 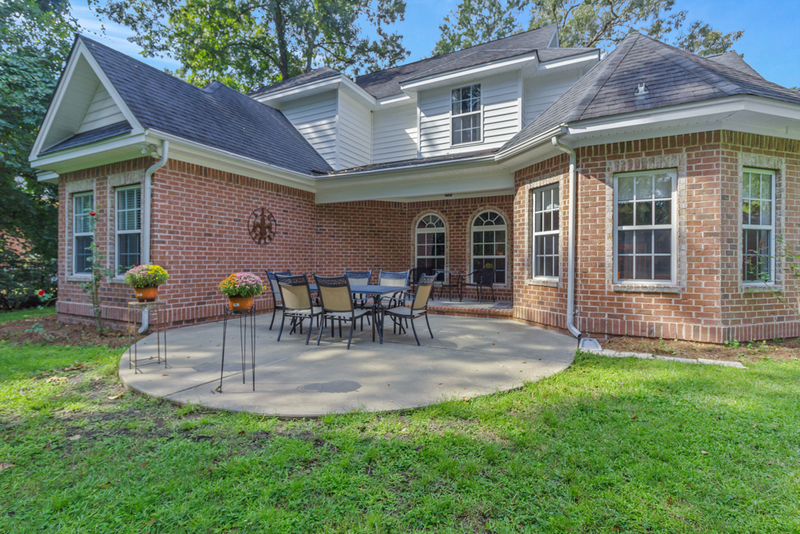 Enjoy the evening sunsets or morning sunrises with a cup of coffee on the rear patio! Oversize 2-car side entry garage! Wonderful community amenities! 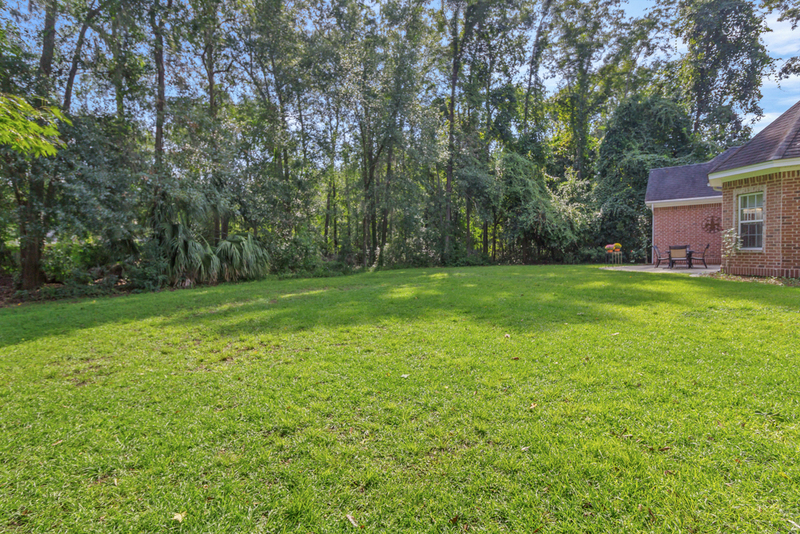 To view more information about 295 Windsong Drive Richmond Hill, GA 31324 including pricing and pictures, click here!